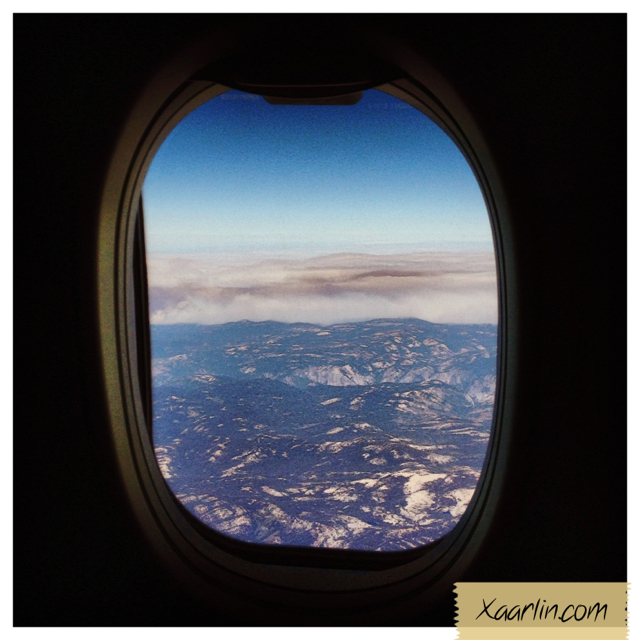 As the plane gained speed while driving down the runway I felt my eyes start to burn & my heart rate begin to accelerate. As the velocity increased enough for us to take flight I felt the first tear glide gently down my cheek. As I looked out the window and saw how tiny California now was, I let out a sigh. I really do miss this place. 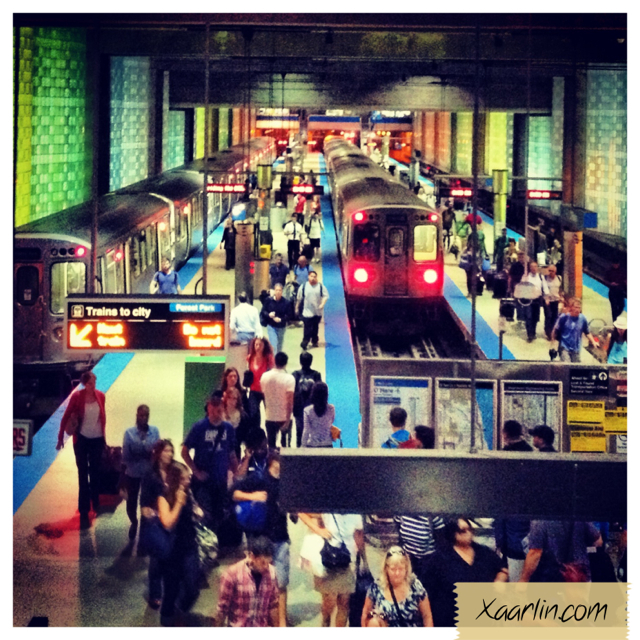 Rewind: It's been 2.5 years since I was last in the Golden state- L and I returned a month after moving to Chicago in 2011. To say I was excited to return this past weekend was a huge understatement. This was no "vacation" but instead a weekend where L would act as groomsman for one of his best friends- there would be a schedule and obligations and other people's needs would have to come before our own. I wanted to maximize every minute I'd spend while on the ground with L and we were lucky enough to have a few free moments to enjoy the place we once called home. As soon as my plane landed in San Jose, L and I were driving north. 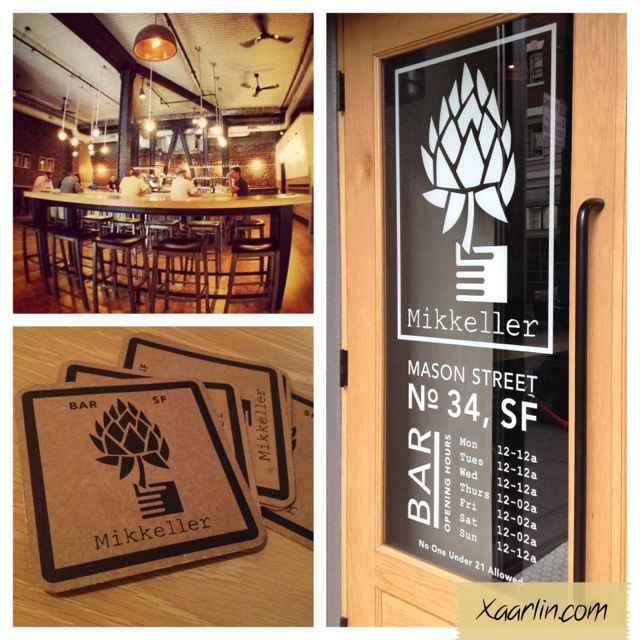 We went to the brand new Mikkeller Bar in San Francisco and met a few friends. This trip was out of our way (since we were headed south to Monterey the rest of the weekend), but to be able to go drink our favorite beer direct from the source is something we absolutely could not pass up and it did not disappoint. And the food was out of this world. And spending time with friends was priceless. It was so totally worth it to go out of our way to go to this bar and see some good friends and drink delicious beer. I love Cali...hope to retire there one day. Hubby grew up in southern Cali! Awwww... I can relate to the feeling of going back to an old home after being away from it for such a long time. It is really hard. I was following along your posts on Facebook and I am glad that you had such an incredible weekend in California, despite your time there being so short. I am looking forward to reading more details about your weekend and seeing more pictures!!! Clarification - when I said above that it is really hard, I meant that it is really hard to leave your old home again after seeing it again subsequent to a long time away! I have never been to California, hoping to someday.. maybe next year for a Ragnar. Glad you made the most of your time there.